Home Posts Tagged "Hair transplant cost"
Is a Hair Transplant Worth Its Cost? A lot of us have naturally voluminous and stunning locks. However, not everyone can have those stunning locks life-long. For such people, hair transplant can work miracles and provide them with some amazing results. Basically, hair transplant is a surgery in which the area of your scalp which has no or thin hair gets filled with your own hair. Professional skin care doctors have been practicing different types of hair transplants or non surgical hair replacement depending on the condition of the scalp. There are many people who opt for non surgical hair replacement as a hair fall solution instead of surgical hair transplant. In this procedure, the surgeons numb your scalp, remove a 6 inch skin strip from the back of the scalp and divide the strip into multiple grafts. Te surgeon then inserts the grafts in your scalp after shaving it. This is the transplant process that takes time of 4-8 hours depending on the area in which transplant has to be done. After undergoing the transplant surgery, the patient may witness hair fall within 2-3 weeks. The transplanted hair will fall out and soon the new hair will start growing. Within 6 months of the surgery around 60% of people witness new hair growth. Some specialists also recommend some drugs and medications for improved hair growth or as a hair fall solution. There are some misconceptions about hair transplant cost. A lot of people think this surgery is extremely costly and might not turn out to be as beneficial as non surgical transplants. However, this hair fall solution cost ranges anywhere from $4000-$15,000 depending on the area of your scalp that has to be treated. The cost of transplant basically depends on 2 aspects, first, the number of grafts to be inserted in your scalp and another, the technique that is to be used for hair transplant. Is the Hair Transplant Cost Worth It? It is a fact that this hair fall solution doesn’t always give lasting results. The younger you are the will you lose hair after transplant. However, for the people who have crossed their 40’s and are facing the issue of extreme hair loss, this might turn as a very beneficial surgery. For elders with a moderate hair loss, hair transplant cost is totally worth it. Also if you are willing to take up more and frequent sessions, you might not face the after effects like hair fall after the transplant. There are ample of people every year choosing hair transplant as an effective hair loss solution and have experienced notable results. Especially for men, the hair transplant cost is worth it because having voluminous and stunning locks is always better then baldness. 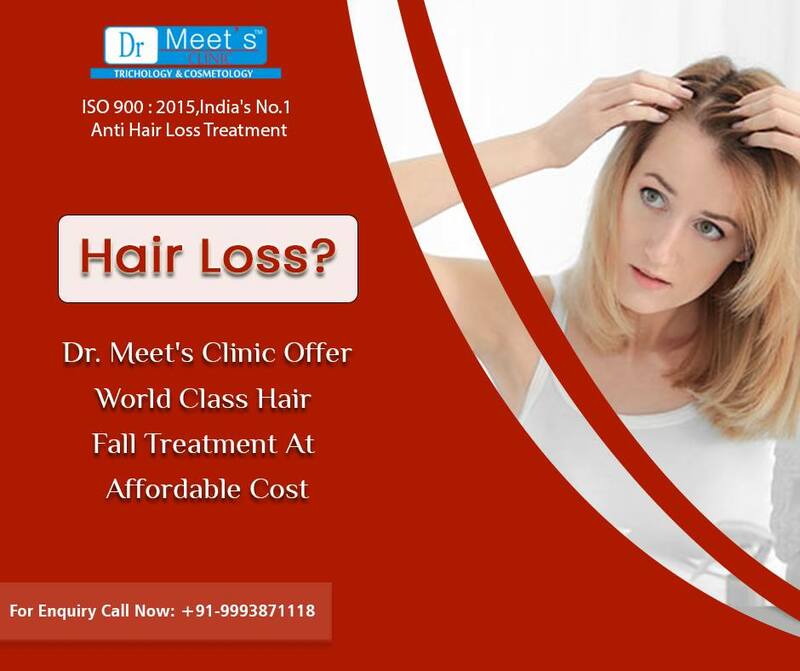 Hair fall or hair loss is a common phenomenon among men and women and it affects people at some point in their lives. Some people face hair fall due to breakage of the hair shaft while some face hair loss issue due to reduced hair growth. The reason for some people’s hair loss is stress while for some; the lifestyle changes can bring hair loss. The hair fall solutions for different people depend on the cause of hair loss. 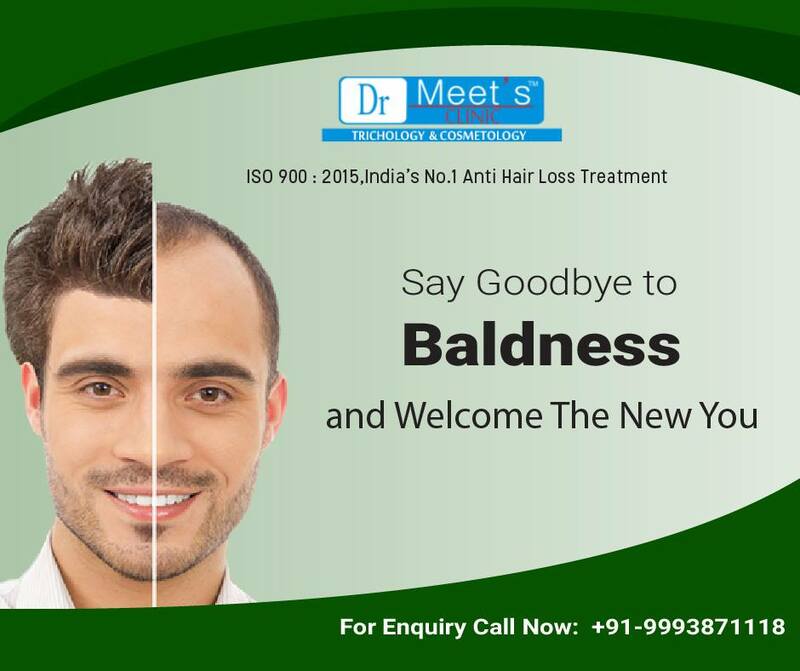 There are ample of hair fall solutions ranging from medications to hair transplant. The people, who cannot afford hair transplant cost, can choose different treatment options to treat their hair loss issue. Medications are available for treating hair loss problems. There are ample of medications like Topical Minoxidil, Topical Corticosteroids etc that can prevent hair loss and help grow new hair follicles. Prevention of hair loss depends on the cause of hair loss. In general, maintaining a good hygiene and taking proper diet can help. Regular shampooing, conditioning, taking good nutrition, consuming proper amount of iron and protein etc can help prevent hair loss. One of the effective hair loss solutions is following a regular hair care routine.